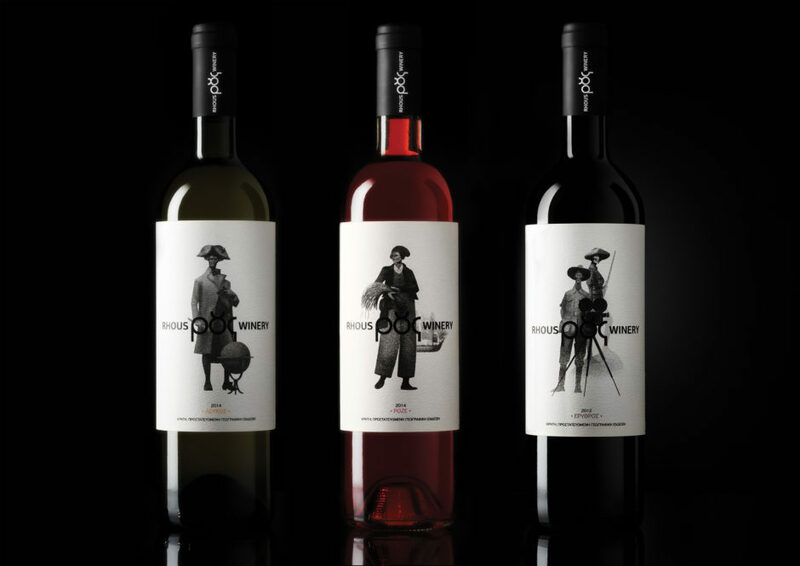 As Cretan winery Tamiolakis was passed down to the new generation of winemakers, a new name and visual identity were needed. 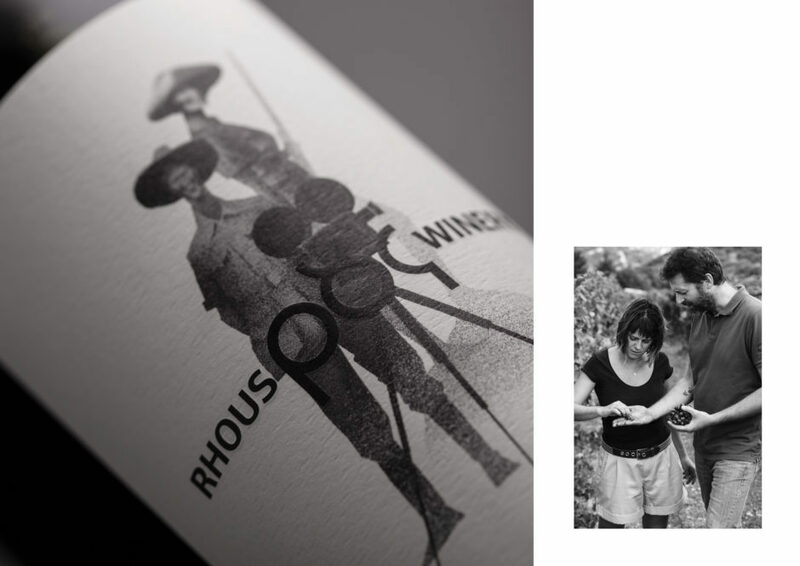 “Rhous” stands for flow in ancient Greek, reflecting the stream of events that brought the young couple together in wine making. 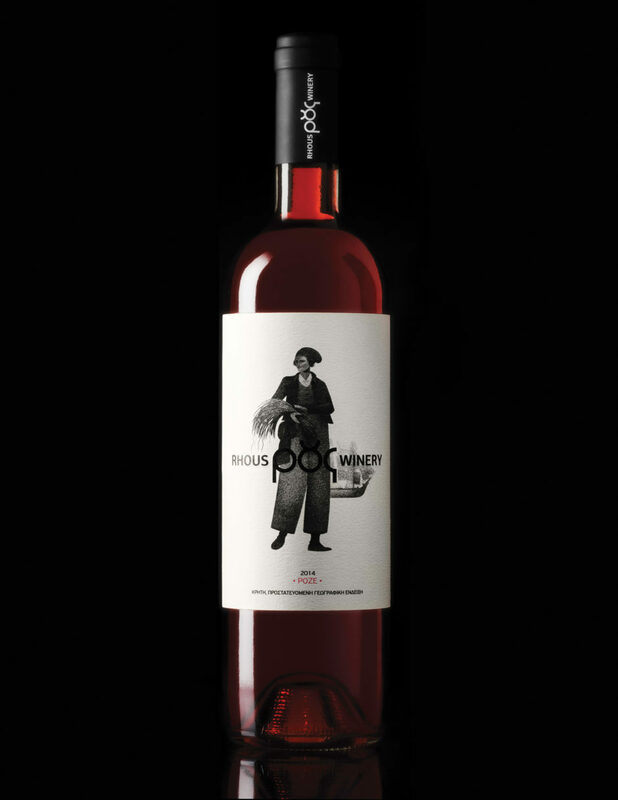 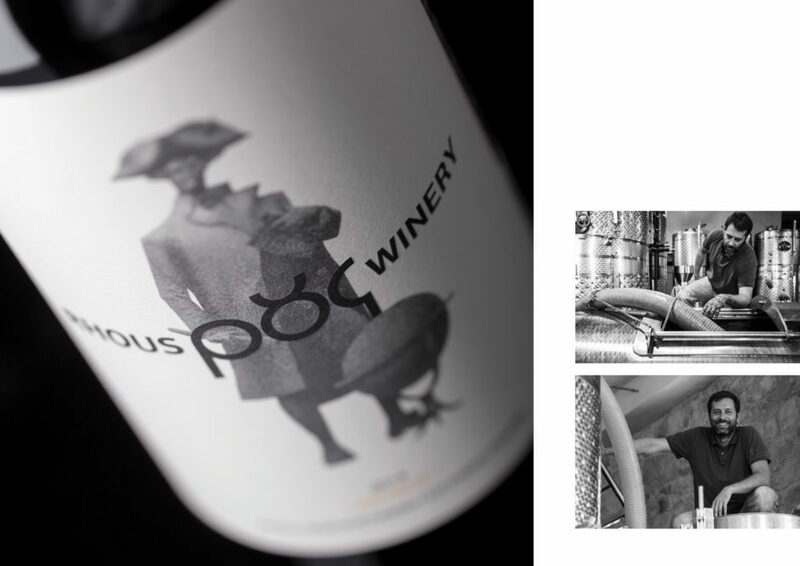 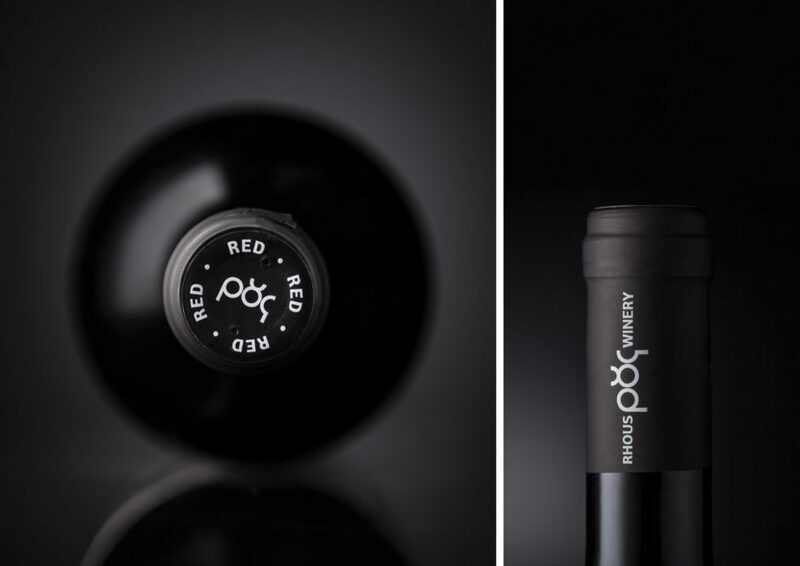 The logo is made up mainly of round shapes to visualize the concept of flow, while the wine labels tell the stories of the two winemakers through the journeys of important explorers in history, i.e. 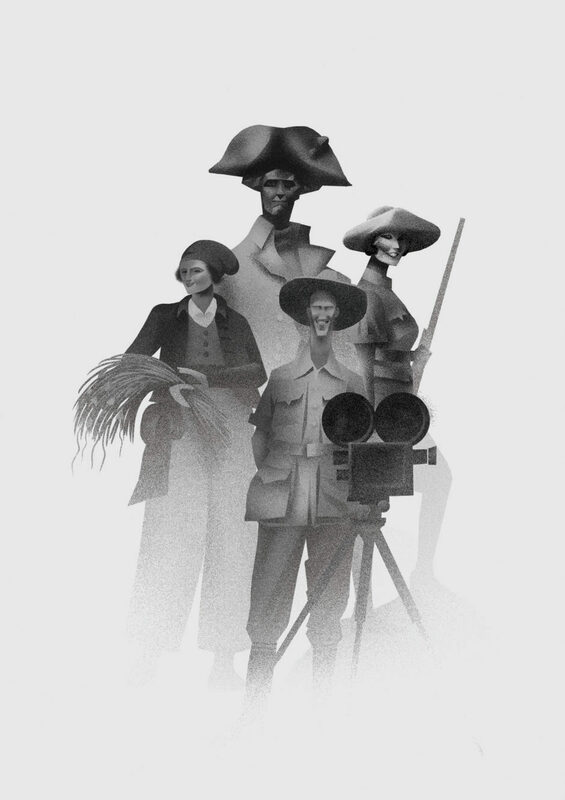 British Captain James Cook, French botanist Jeanne Baret and American documentary filmmakers Martin and Osa Johnson.